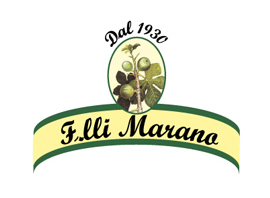 Marano Brothers work a Calabrian tipic fig, Fico Dottato. A particularly sugar balance fles fruit with tiny seeds. 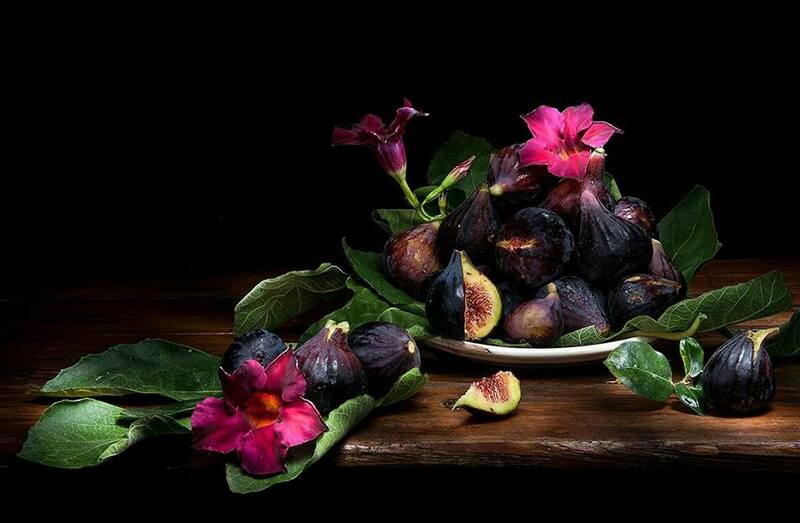 Dottato is the highest quality of fig in Mediterranean. On 22 June 2011 it has recognition as D.O.P. (Protected Designation of Origin), excellence by European Community. The fig is one of the oldest tree in history. It was grown first in Mesopotamia, Palestina and Egitto and then it was widespread in Mediterranean Basin. In the archaeological site of Gigal, a village inhabited 11400 years ago by Jordan river, small charred parts of the fruit were discovered, demonstrating that the fig was cultivated long before barley and wheat. The Bible quotes the fig tree as the first “dress” of history: Adam and Eve covered themselves with fig leaves, and so we find them represented in some of the most famous works of art in the world. In India the fig was the sacred tree of Visnü and Shiva, than became the Buddha Awakening cosmic tree, a real Tree of Life. Even the ancient Egyptians considered the fig tree a cosmic tree, assimilated to Phoenix and Osiris’s Rebirth, the Sun. 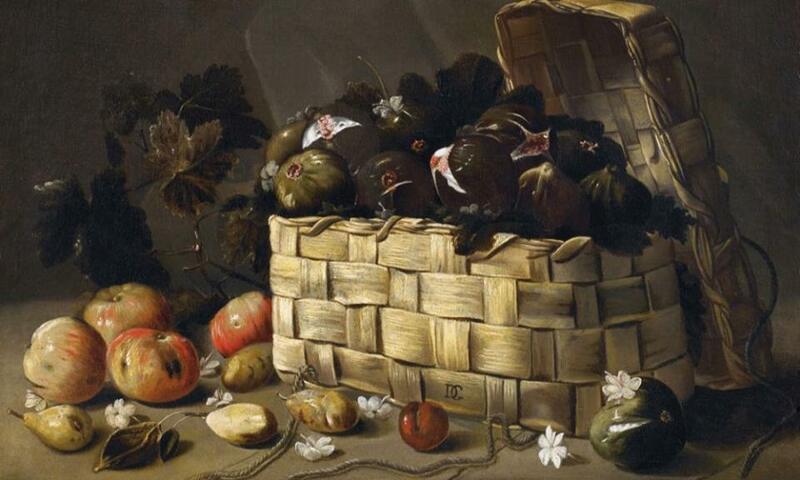 In ancient Greece the fig is protagonist of many myths. Its birth as sacred tree was attributed to Dionysus. 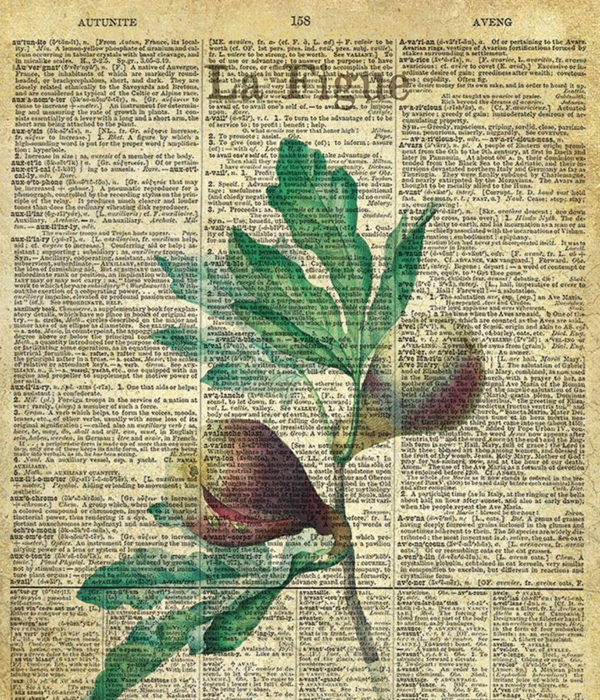 Plato was known as “fig-eater” because of the fig strengthen intelligence. Augustus matched figs with cheese and fish; Seneca combined them with bread, as a complete meal. 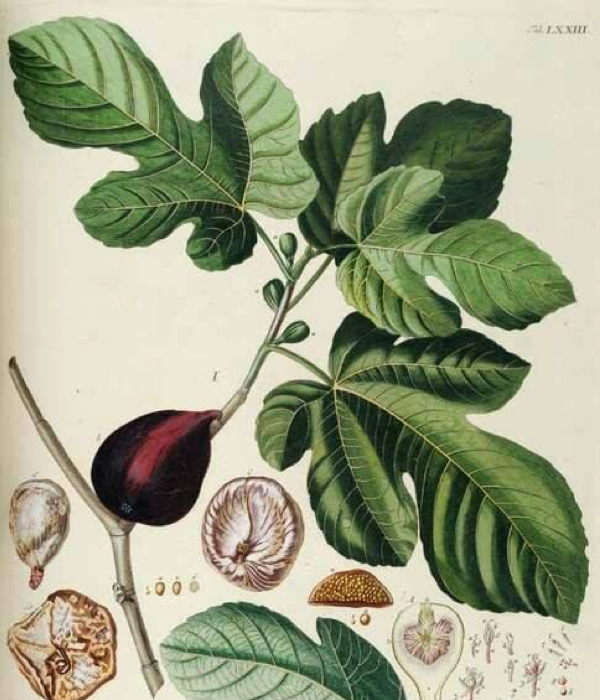 In Ovidio’s Satire and in Columella’s De Re Rustica (agrarian work) are found historical mentions about “Crocette”, ancient workmanship they are obtained by four crossed and overlapping dried figs, testimonial of 2000 years of history. “Someone takes a big green fig and divides it into two parts with the cane or the fingers and so dilated leave it to dry under the sun. […] Africans and Spaniards are used to unite and compress the figs, as well as Greeks and Romans, who intensively cultivate them, especially in Puglia, Campania, Sicily and Calabria, where the production is growing”. Even today Calabrian farmers leave the figs to dry under the sun, like who preceded them, and the farmers entrust them to Marano Brothers care, who work the fig with passion since three generations.